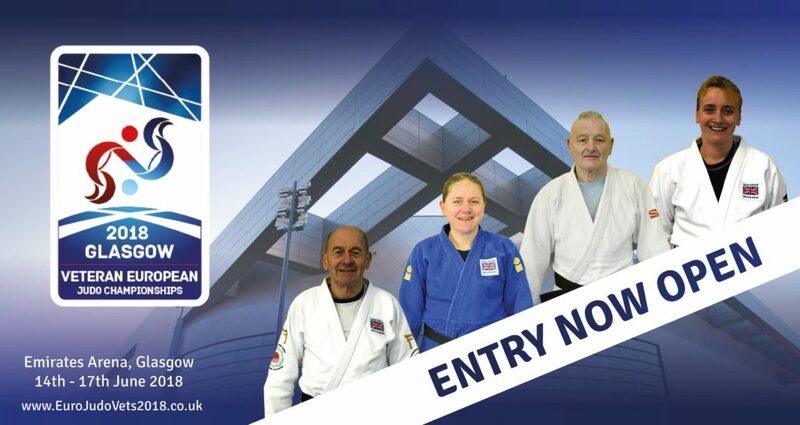 British Judo are pleased to announce that entry for the upcoming 2018 Veteran European Championships is now officially open! Hosted at the Emirates Arena in Glasgow, the event promises to be a big one as athletes from across Europe descend on Scotland in the battle to be crowned European Champion between the dates of 14th-17th June 2018. Stan Cantrill, a veteran competitor himself, is equally excited about the Championships coming to Glasgow. “Of course I’m going to compete. I have competed in all the European and World Veteran Championships. I’m looking forward to the home ground advantage”, he noted. 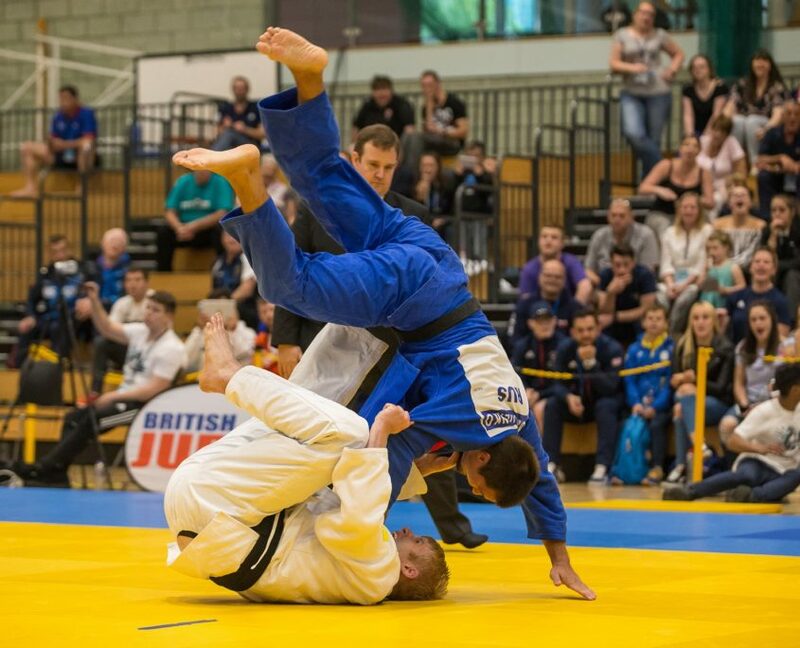 870 judoka from 33 counties competed at the 2017 edition of the competition held in Zagreb so it promises to be an action packed four days of judo in Scotland! To enter and compete in this event you must have, or have applied for, a current and valid IJF JudoBase Registration Card. 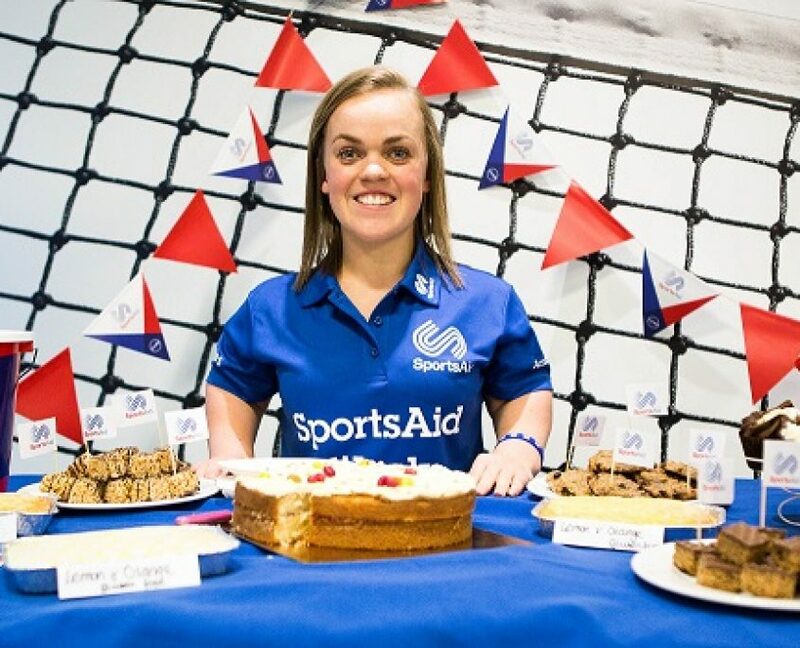 To apply for an IJF Card, you must have a passport-standard headshot photo (minimum size 350 x 450 px) with a white background in JPEG format available to upload. If you do not have, or have not applied for, an IJF Card, please click here to register and apply. Once this is done you may then proceed to the next step below. If you are already in possession of an IJF card, please proceed to the next step below. PLEASE NOTE: Physical delivery of the card can take up to 8 weeks, however upon submission, your online Judo account will be instantly activated. To now enter this event please click here to enter your details. Once you have entered your details, your entry process is now complete. You will be required to make entry payment during event accreditation at the venue. To enter this event you must hold a valid IJF JUDOBASE Registration Card. Please contact your National Federation to obtain this. If you have not registered or do not have an IJF Card, please contact your respective National Federation to register AND also enter this event through JUDOBASE. All international registrations (outside of the UK) must be handled by your National Federation. Once your federation have entered you into this event via JUDOBASE the entry process is complete. Please note: National Federations can request to pay for all of their athletes in a one-off payment by bank transfer. 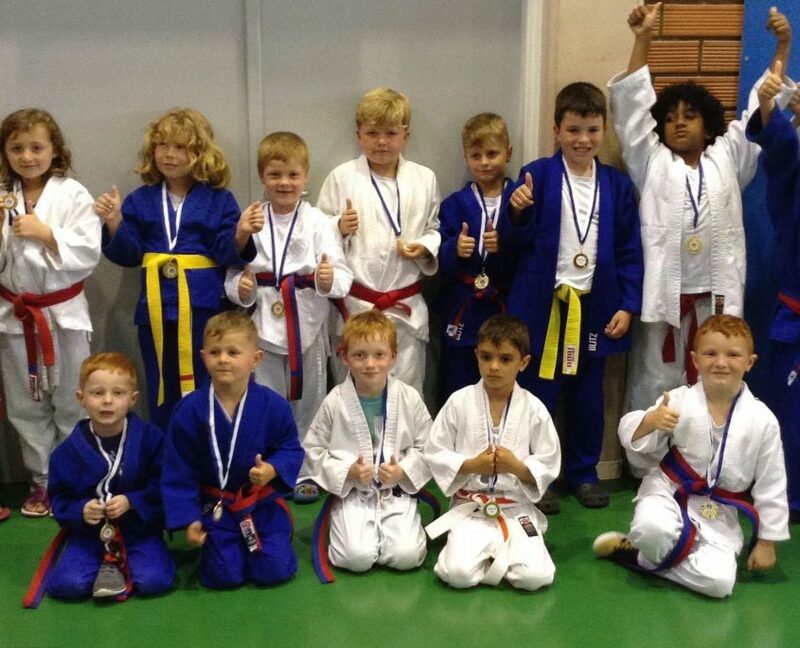 Please email events@britishjudo.org.uk to request this. A competitor must hold a current and valid Passport and Licence of his/her NF and must not have represented any National Team in a competition at international senior level at any time in the twelve months period before the start date of these Championships. The responsibility to respect this rule is on the National Federation and/or Club who inscribes the participants in JUDOBASE. To enter and compete in this event you must have, or have applied for, a current and valid IJF/JudoBase Registration Card. If you are already in possession of one, you do not need to apply for another.